Today I get to share the lovely Ms. Abigail with you all. 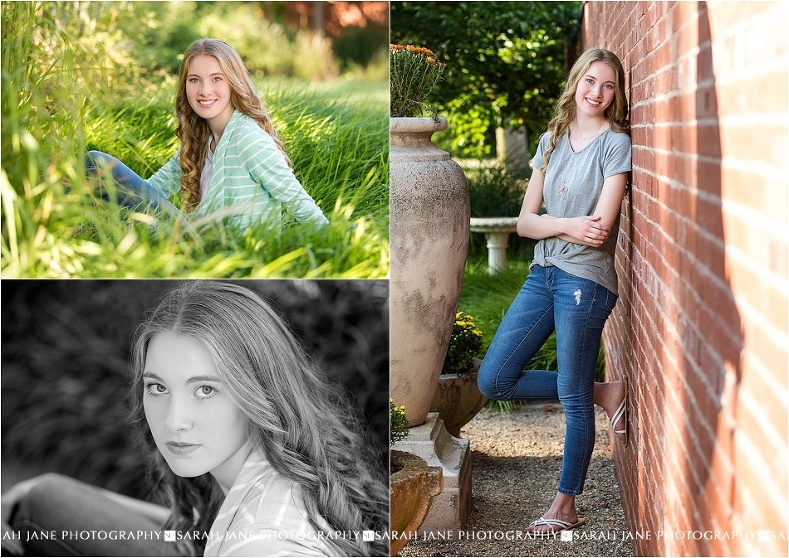 We had a beautiful day at Allerton for her session (doesn’t that sunshine look inviting this week!?!?) 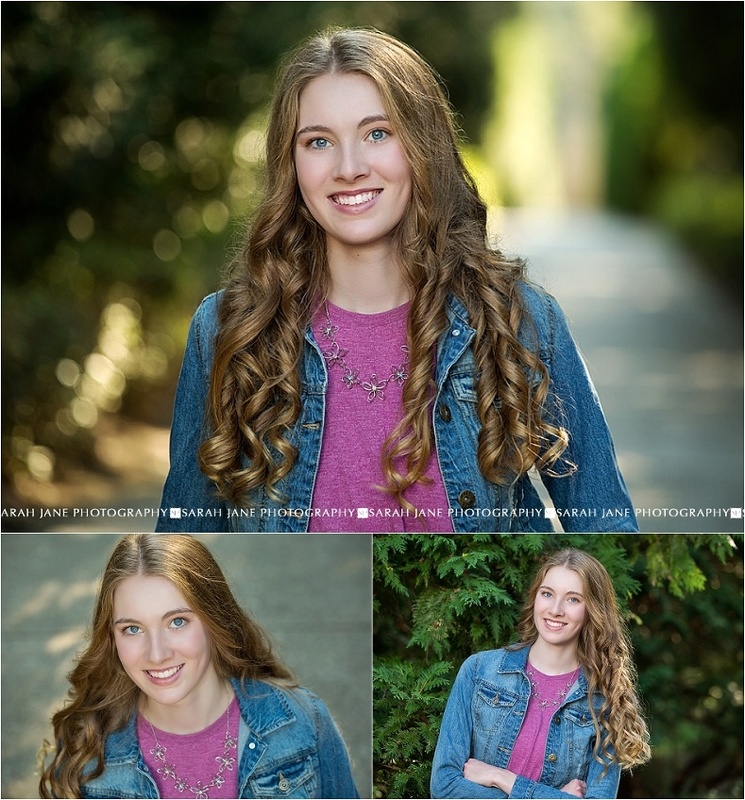 and she was so great in front of the camera, aren’t her blue eyes just stunning?!?! 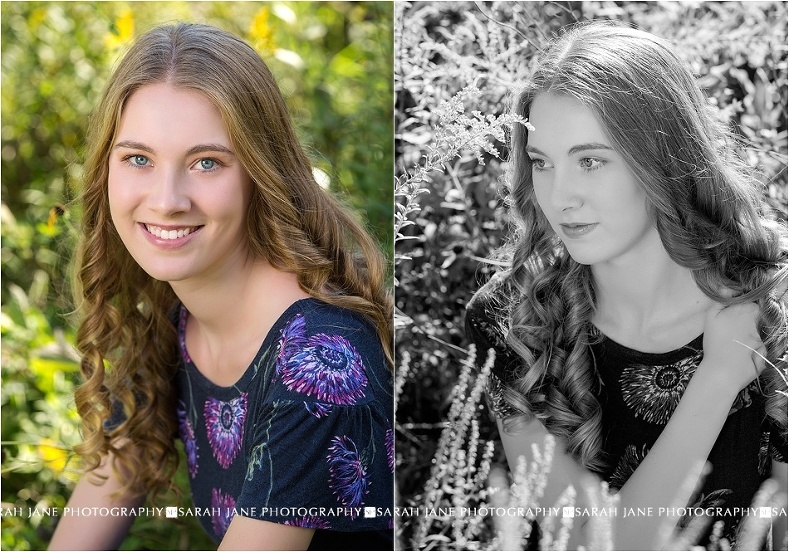 Her and her mom were such a pleasure to work with and I’m so glad they loved so many of her images. One of my favorite parts about senior gal sessions is that most ladies bring their moms along for the experience (many of our senior guys do too!). It always warms my heart seeing these senior’s mommas help with this big milestone session and I remember my momma coming along for my senior experience too. I can still remember sitting down with mom for the first meeting with my senior photographer and being so excited that I was going to have him create my portraits (Childress Portrait Design was the go to place in my home town for senior portraits!). Be sure to head over to our facebook page to give Abigail some love! All Images © Sarah Jane Photography |ProPhoto Photography Theme Designed with love by Seaside Creative.